The Scottsboro/Jordonia Tractor and Auto Club began in 2011 with the aim of providing a tractor show for the Scottsboro/Jordonia area and finding ways to benefit the community. The Club hosted its first tractor show in October of 2011. The show was a huge success with over 100 tractors, automobiles and engines. The club also welcomed many visitors to the show with the oppotunity to view a broad range of antiques. The club hopes to spread their knowledge and interest in antiques to visitors of all ages. The Club appreciates the support of all visitors who come to the tractor show. A portion of the proceeds are used to benefit families in the Scottsboro and Jordonia Community. 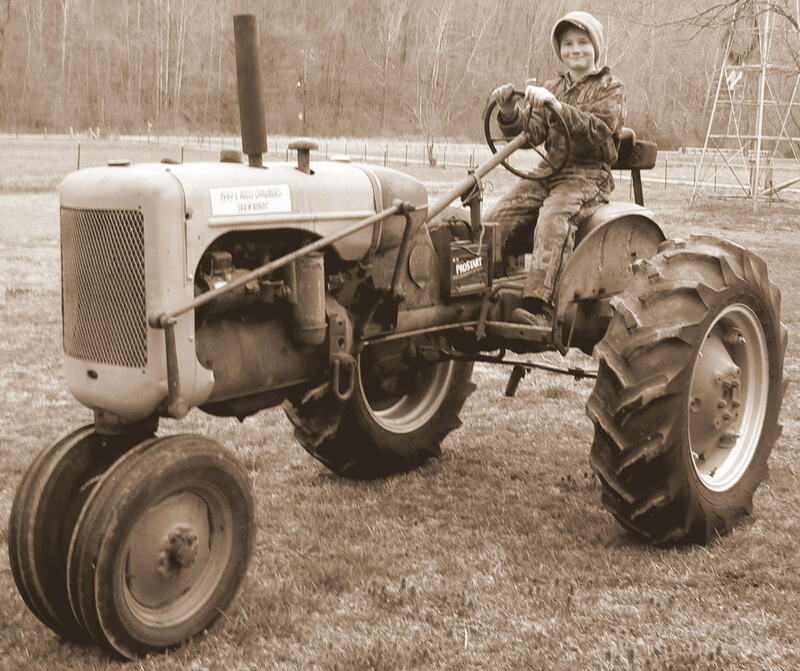 The Scottsboro / Jordonia Tractor and Auto Club exists to provide enthusiastic owners and collectors in our community a safe and positive environment with an opportunity to share their knowledge and passion for antique tractors, automobiles, and engines. In doing so, we also provide an opportunity to support and assist those less fortunate in our community.